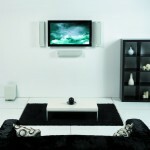 Setup upto 2 Audio and Video Devices to your TV. 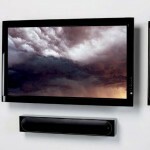 30-day Home Theatre TV installation warranty. 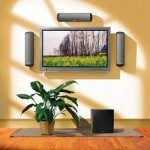 Speaker floor or wall Mounts. RCA Audio Video Cables and/or HDMI. A pair for each device.